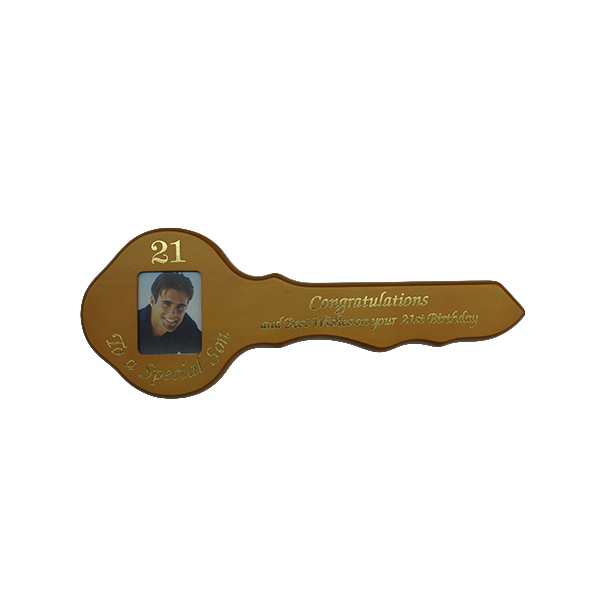 Solid Rimu blank 21st key. 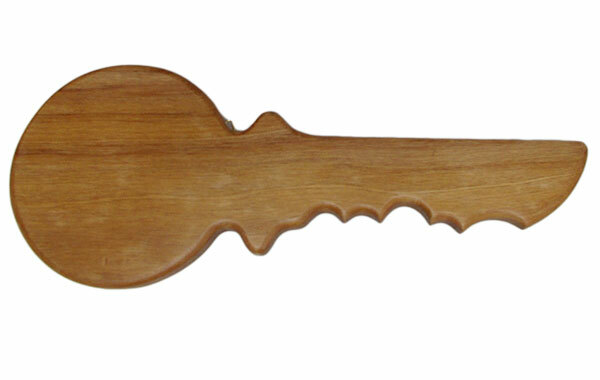 Great for those that want to design their own key on quality wood. Please “View more images” as you will be impressed by our work. 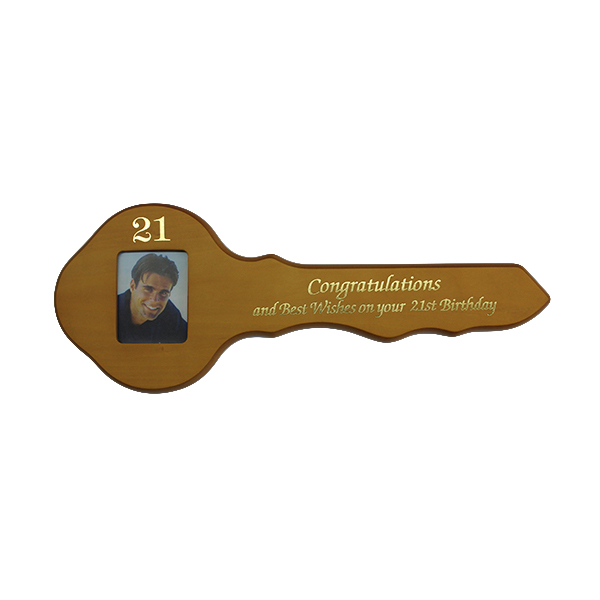 Price includes engraving and you can choose you font. 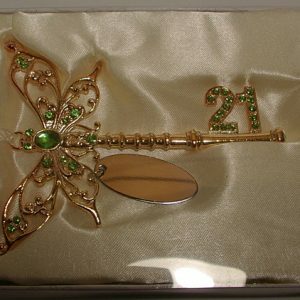 You can upload a photo/logo/image to be engraved and also have paua inlayed into the engraving at an additional cost. 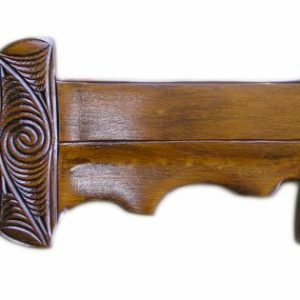 Comes with a loop hook to display before and after the event on the wall. Expected delivery to you is 5-7 days.